Episode 60 of the Skip To The End podcast is here! 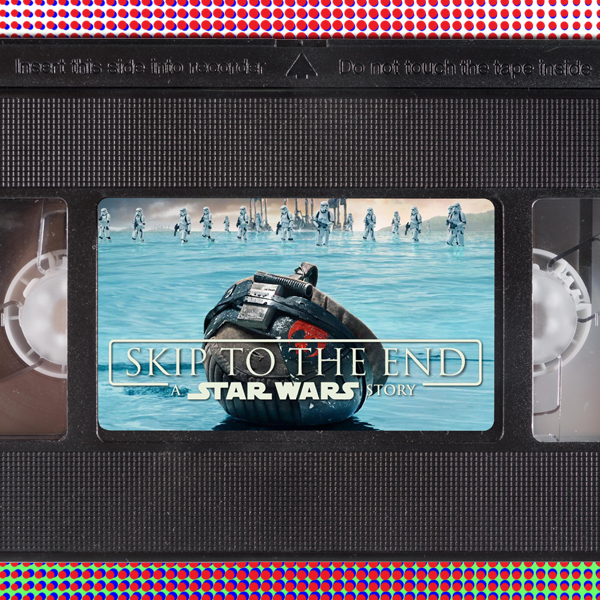 On this episode we review the much-anticipated Star Wars spin-off Rogue One, and continue the war theme by naming our favourite war movies of all time. We also get into the festive spirit by rewatching Home Alone, and giving away a sackful of prizes. As well as all this we debate Samuel L Jackson's best performance, answer some listener questions, and play our one-off quiz Are You Havin' A Laugh. 01:18:13 Are You Havin' A Laugh?